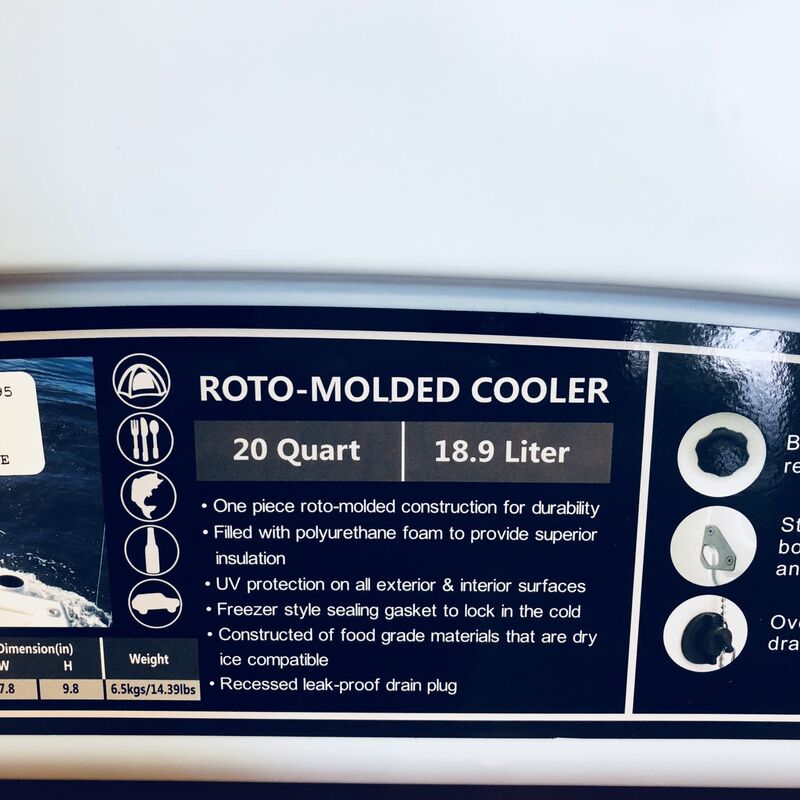 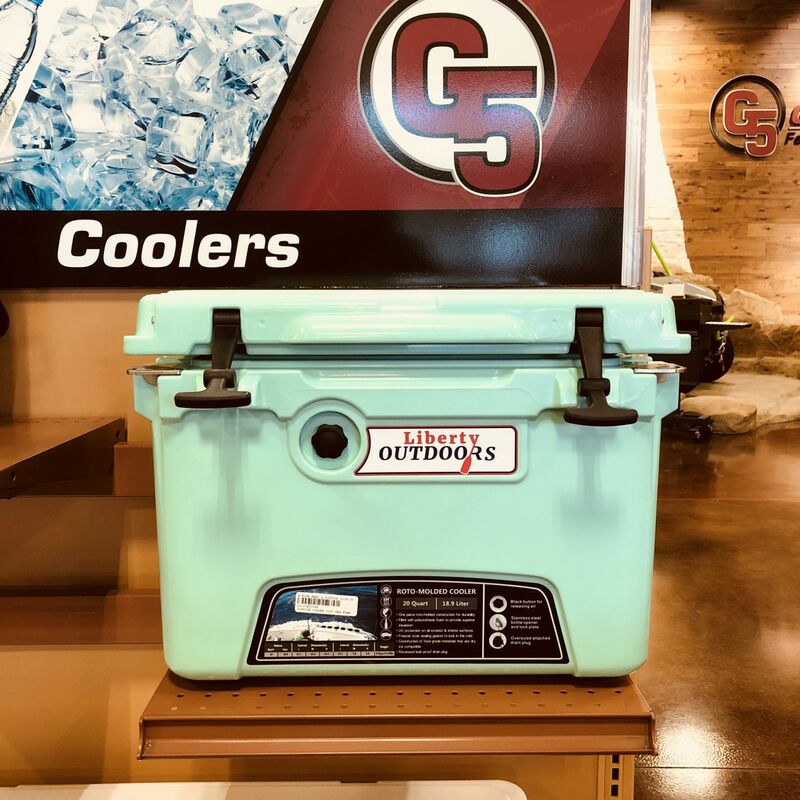 Keep your drinks colder, longer with Liberty Outdoors coolers. The durable and well-insulated Justice cooler is the perfect companion for day trips on the kayak, to the beach or at the tail gate party. 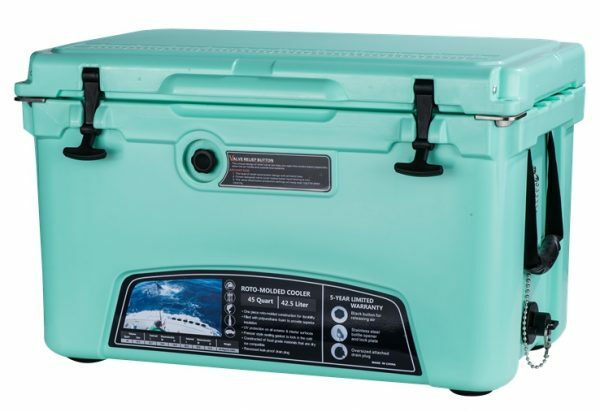 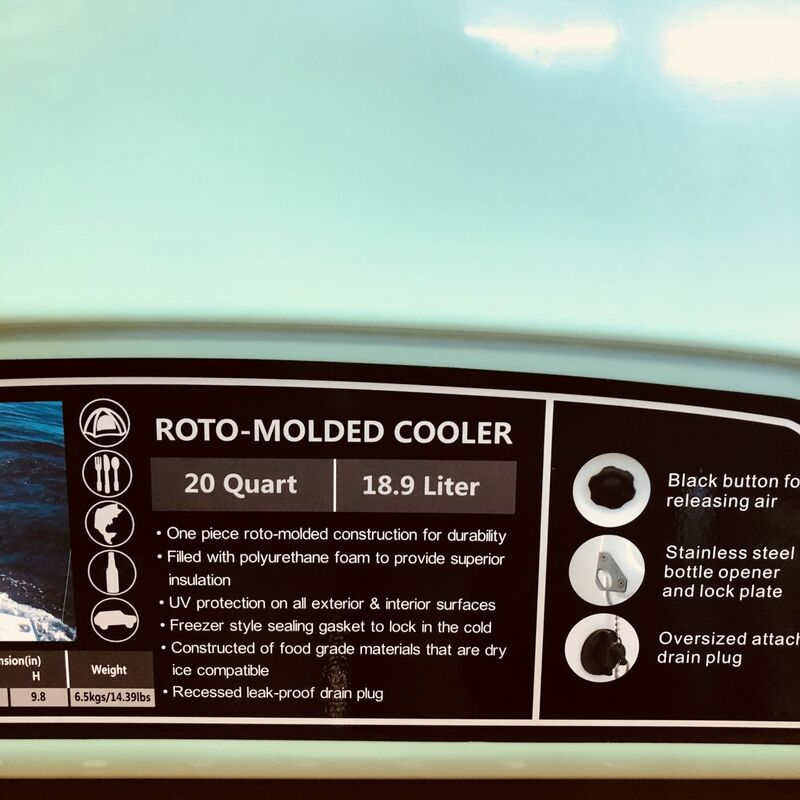 Easy to carry and loaded with useful features so you can get the most of your cooler. 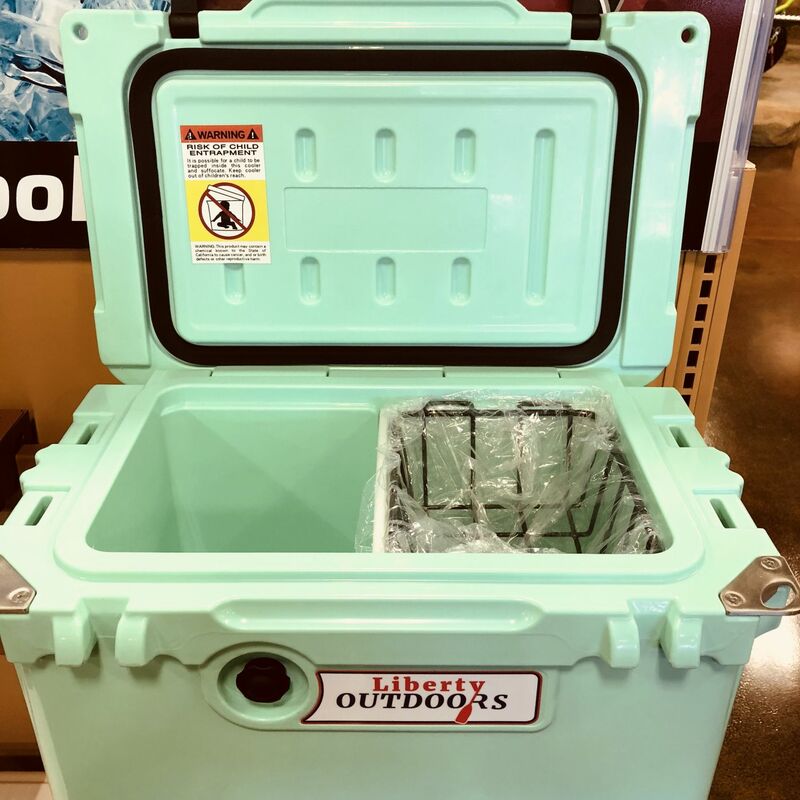 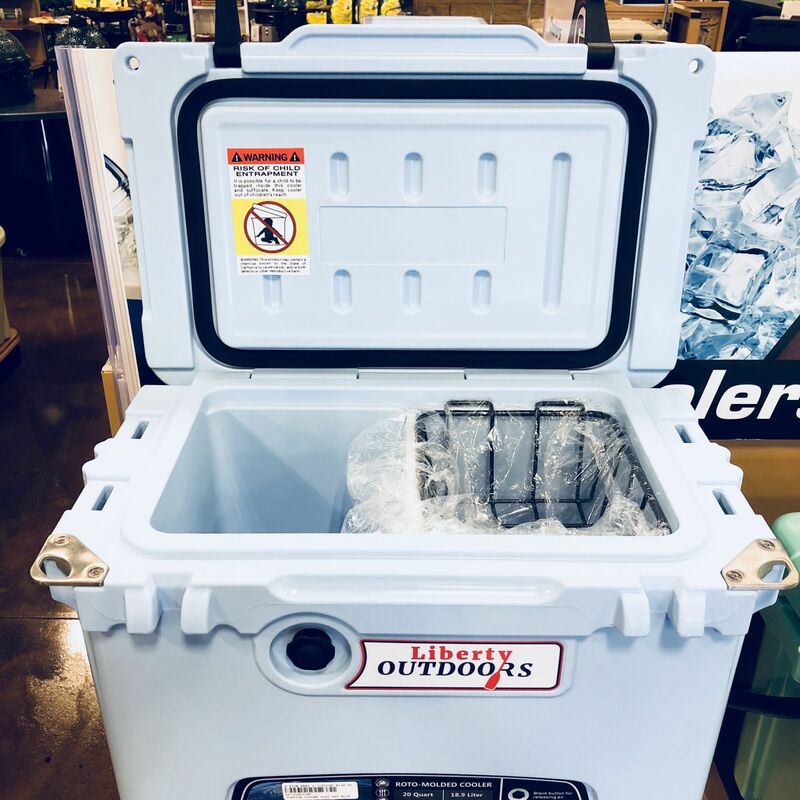 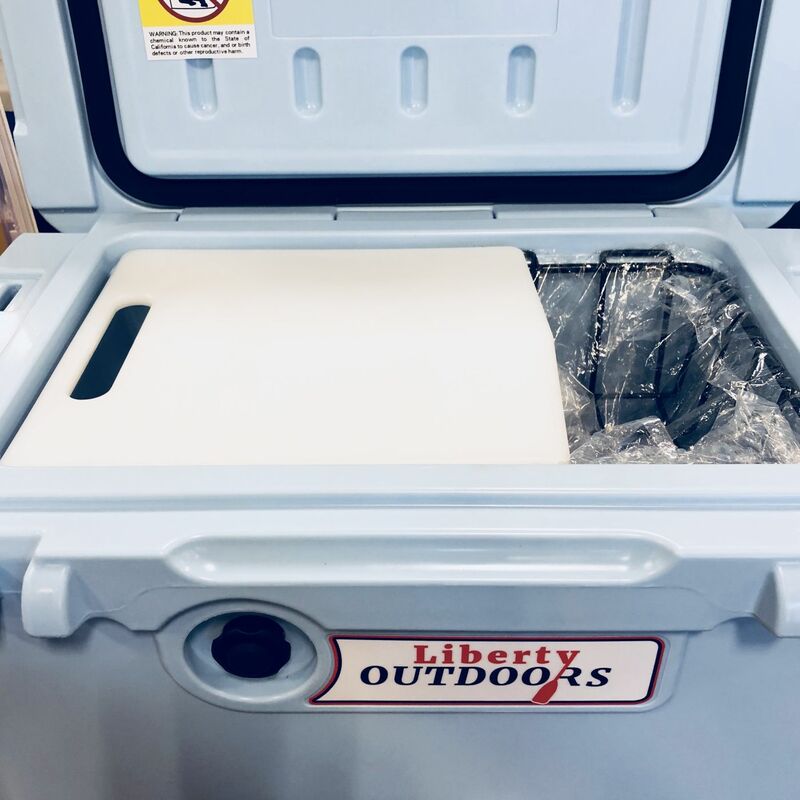 We are all about enjoying the outdoors, so we’ve had our hands on several cooler brands and the Liberty Outdoors Justice cooler stands tall above the rest. 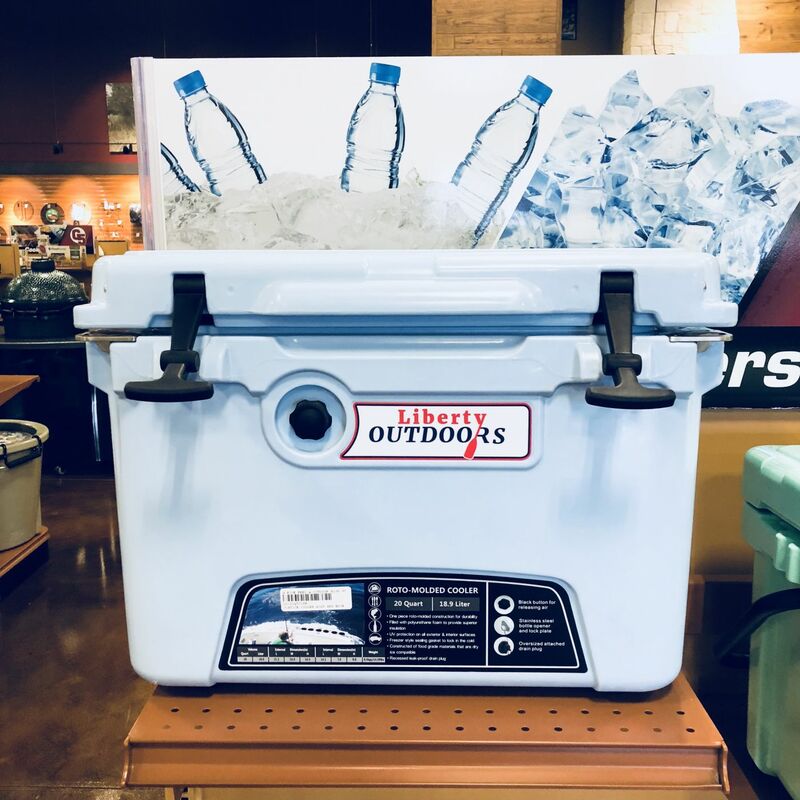 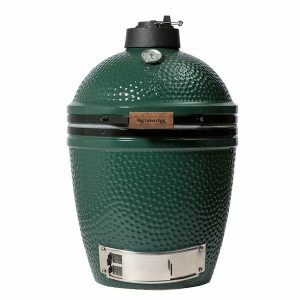 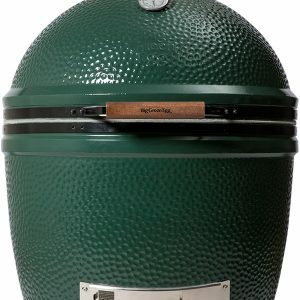 Made from quality food grade materials so you can keep more than just drinks inside. 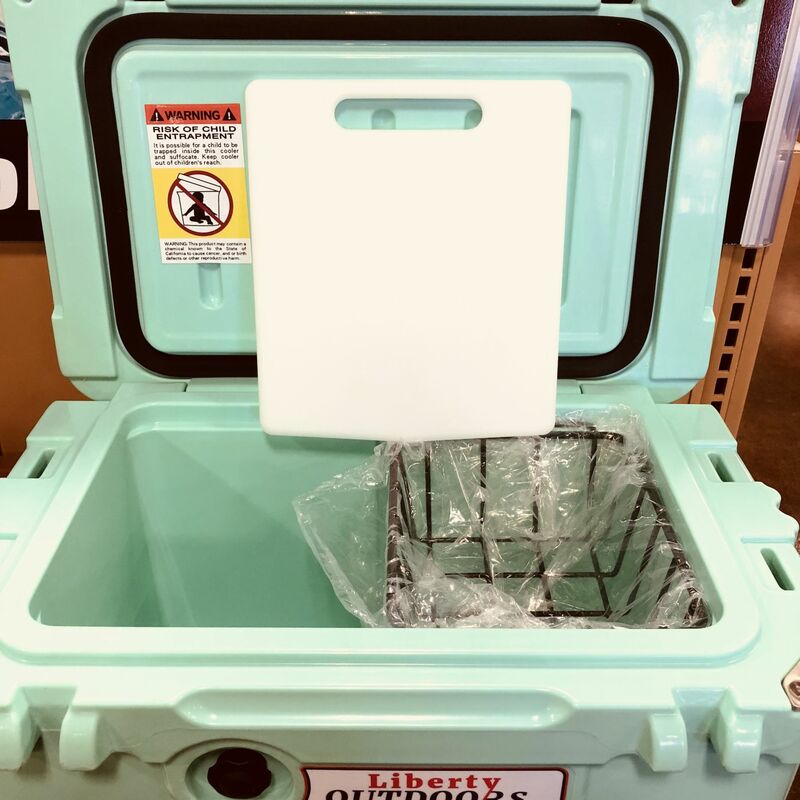 The Justice cooler includes bottle openers built into the top, a ruler to measure your catch, with a hanging wire basket to keep items from being submerged. 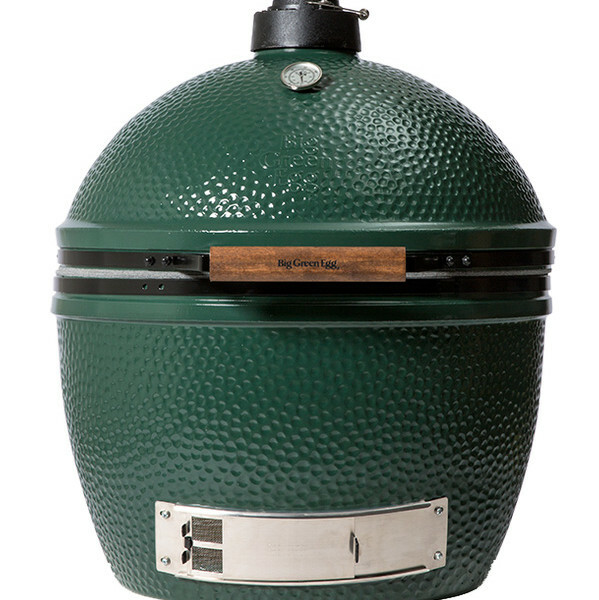 There’s even a separator that doubles as a cutting board. 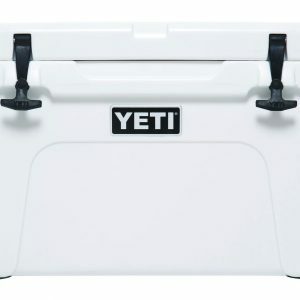 Available in several high-impact colors to choose from.